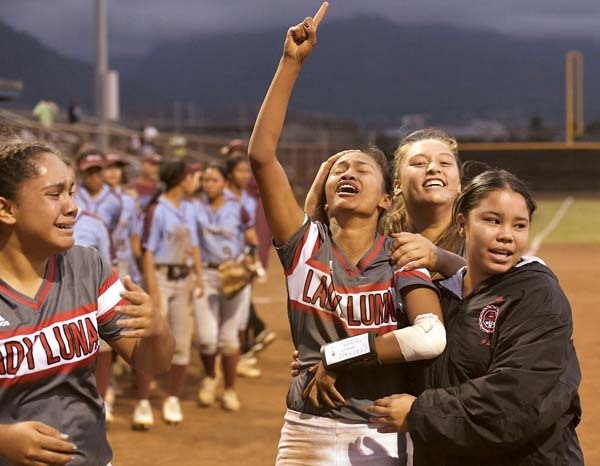 The King Kekaulike High School and Kamehameha Maui girls soccer teams secured the Maui Interscholastic League’s two Division I berths to the state tournament on Saturday. The defending MIL champion Na Alii got two first-half goals from Teani Arakawa to defeat Baldwin 2-1 and improve to 7-1-1. The Bears’ goal was scored by Sela Panuve. In Lahaina, the Warriors (7-0-1) defeated Lahainaluna 5-0. Goal scorers were not reported. Kamehameha still has a match that needs to be made up with Baldwin, and the Warriors and Na Alii play each other at King Kekaulike Stadium next Saturday on what is supposed to be the last day of the regular season. Goal scorers–Maui High: Dzana Alibegic 3, Lauren Mitra. Seabury Hall: Maddie Dougherty 2. 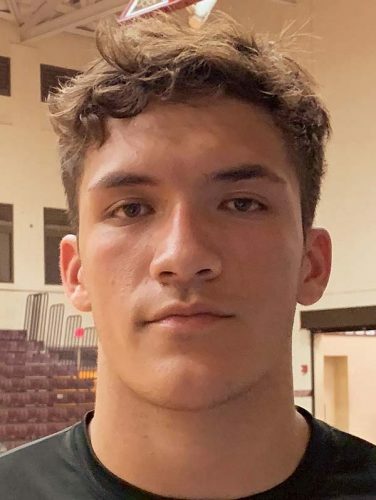 Goal scorers reported–Kamehameha Maui: Dylan Nakagawa 2, Kanoa Hokoana. Lahainaluna: Ikaika Galarita, Bryan Gonzalez. 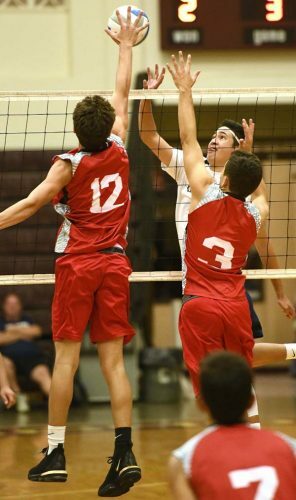 Kamehameha Maui at King Kekaulike, 5 p.m.
King Kekaulike at Maui High, 4 p.m.
Kamehameha Maui at Seabury Hall, 4 p.m.
Baldwin at Lahainaluna, 6 p.m.